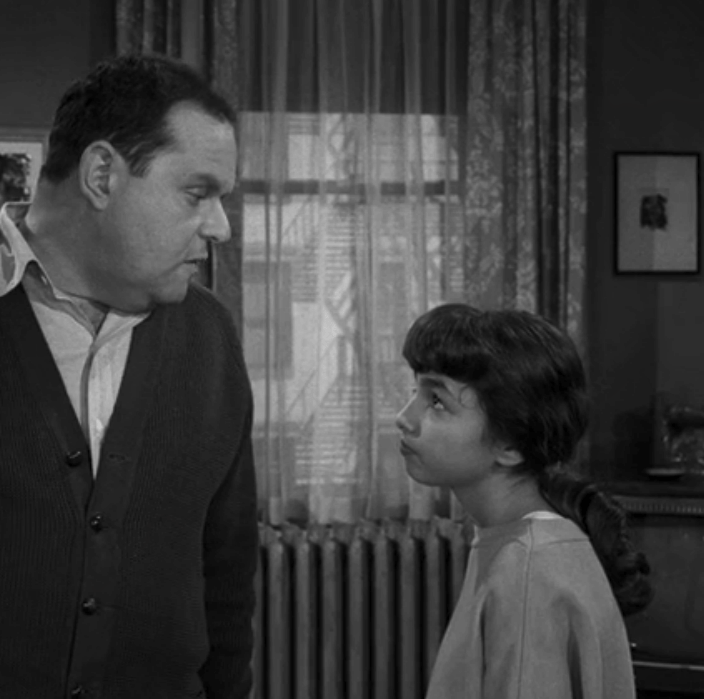 Before she was Electra Woman’s better half in Electra Woman & Dyna Girl, Judy Strangis had a small role as Cora, the smart-mouthed preteen in the hour-long Twilight Zone episode, “The Bard,” which aired May 23, 1963. 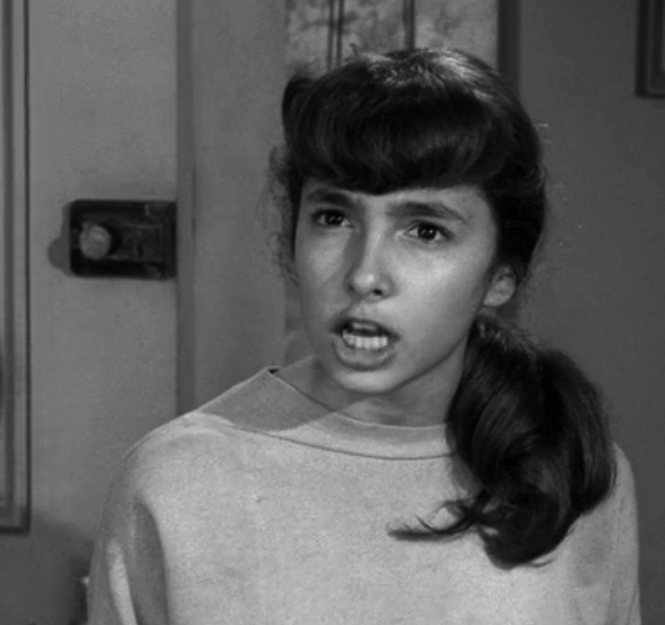 Judy Strangis in the Twilight Zone. Judy Strangis is Cora in “The Bard,” an hour long Twilight Zone episode.